Firefighters at the Sellafield nuclear site will stage a fresh strike on Thursday in a dispute over pay and conditions. 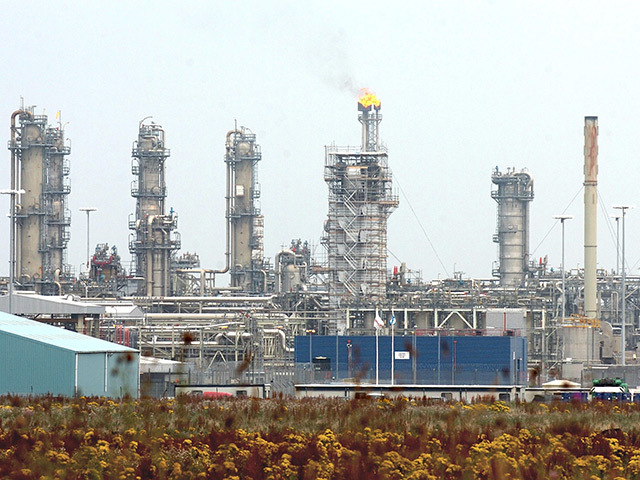 Members of the GMB will walk out for 12 hours at 6am, following a similar stoppage on Tuesday. The union accused Sellafield management of intimidation, saying its members have been told their jobs could be outsourced and that striking firefighters could face the sack. 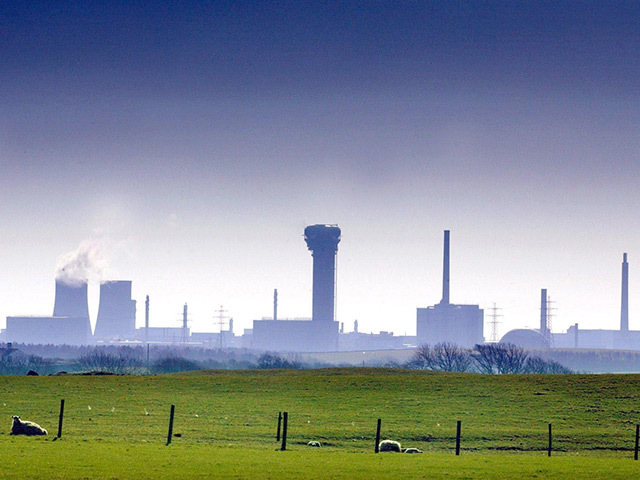 GMB officer Chris Jukes said: “Sellafield management’s campaign of intimidation of workers taking lawful industrial action is not helping negotiations and is making matters significantly worse. Sellafield said in a statement: “The safety and security of the Sellafield site, our workforce and the local community are always our priorities. “The GMB took an unprecedented step on Tuesday by removing safety cover, which forced us to buy in a like-for-like service from the private sector. With this in place, the site was able to operate more or less as usual. “We’ve made a reasonable offer to the GMB, which includes increasing the amount our firefighters are paid, and backdating that increase, in recognition of the expanding role they play in keeping the site safe. “We are disappointed that they rejected our proposal. “Many back-roads are currently closed in the towns and villages near to the site, and the local road network remains under pressure. “Picketing has the potential to add to that pressure.